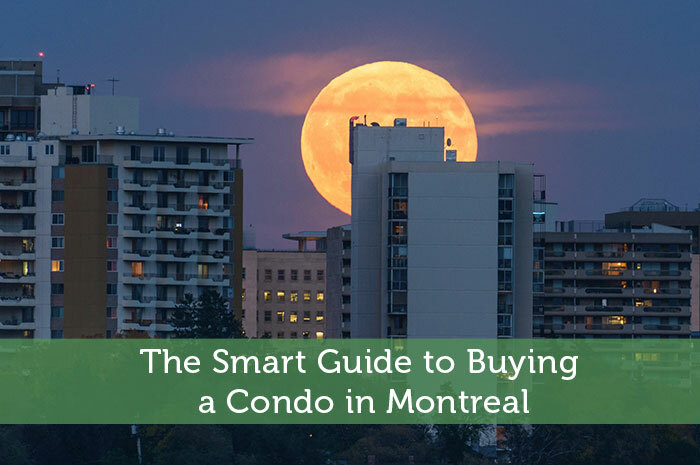 There are many options for those who are thinking of buying a condo in Montreal. Everywhere you go, you’ll see new high-rise developments and there are still several others that are currently in the planning phase. Now is definitely a good time to buy property in Montreal but if you want to make the most out of your investment, you need to do your homework first. You should already have a good idea of which area in the city you would like to live. But you also need to check the proximity of the property to your office, schools, malls, restaurants and grocery stores. If you’re buying a pre-owned condo, don’t hesitate to ask the current owner for upgrades. Perhaps they may agree to provide upgrades to the unit at no extra cost. If this is not possible, then consider paying for the upgrades yourself. It will boost the value of the property if you know which areas to improve on. You should check the building’s condition inside and out. You may opt to hire a home inspector; they will cost you extra but could prevent a lot of unwanted surprises down the line. Meeting the management staff of the building is crucial. You’ll know if the property’s a good buy if you like the people who work there. It would be unwise to put your faith in a firm with very little experience in condo developments or one that is loaded with debt. Check with the Canada Mortgage and Housing Corporation to find out more about the developer. One of the perks of living in a condo is that you will have great views of the city. But not all condo owners are given this privilege. That’s because another high rise development may be blocking their view. Check for new developments in the area to make sure you don’t lose your view in the near future. Who are the current residents in your building? Are they nice and respectful? The demographics of your condo will have some effect on its resale value so make sure you get to know prospective neighbors and if possible, speak to the staff to get an idea of the owners or renters there. From the time you occupy the unit until the time it is registered, you will be required to pay an occupancy fee to the developer. But this period can be shorter if you opt for an experienced developer and/or if you pick a unit in one of the highest floors. It can be difficult to find parking space outside your building so it’s a good idea to buy parking space. Even if you don’t drive a car, you may end up owning one in the future. Besides, having parking space will boost the resale value of your home and make it easier to sell.